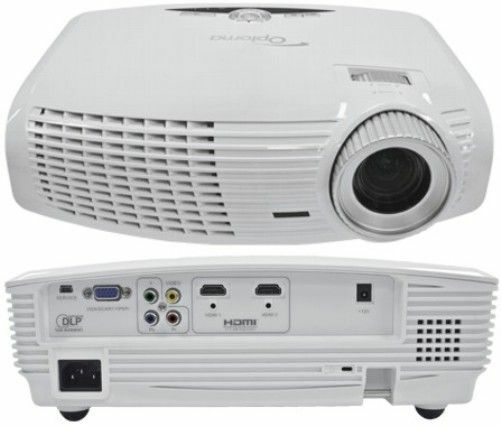 This is the summary of consumer reviews for Digital Galaxy DG-737 Dream Land HDMI LCD Projector. The BoolPool rating for this product is Good, with 3.60 stars, and the price range is $174.95-$216.78. Nice picture quality, works well with video games too!. The picture quality is simply awful. OK, so for price, the picture quality and brightness is great..
We projected on a white wall the first time and had great picture. I was very impressed with quality of picture. 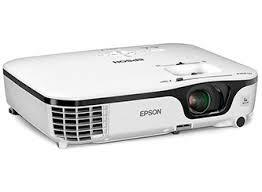 Nice projector, excellent picture, Fan is quiet, & takes pretty much any input. really it puts out a decent picture. The controls are pretty intuitive as well and we were easily able to adjust picture color, quality, zoom, etc without looking through an instruction book. Great picture quality even without a screen. The image quality is AWESOME!! 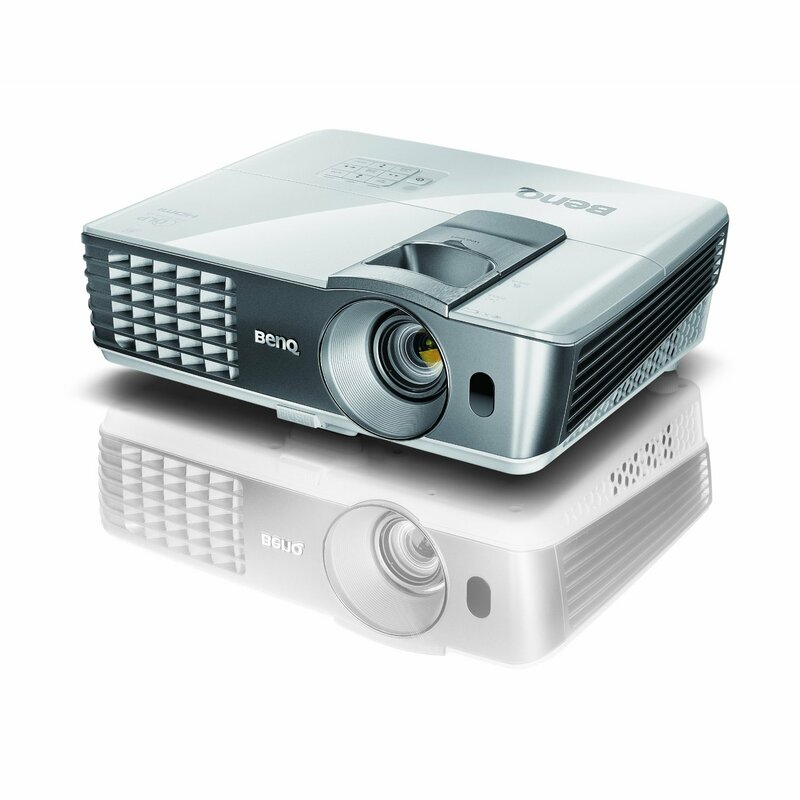 Video output quality is far better than what I expected from this low cost projector. It fits the needs of entertaining outside on a large wall for parties and the quality is good. i really like it not the best quality but good for gaming. I was very disappointed in the quality. When it's dark enough outside the picture quality was the same on all three surfaces. 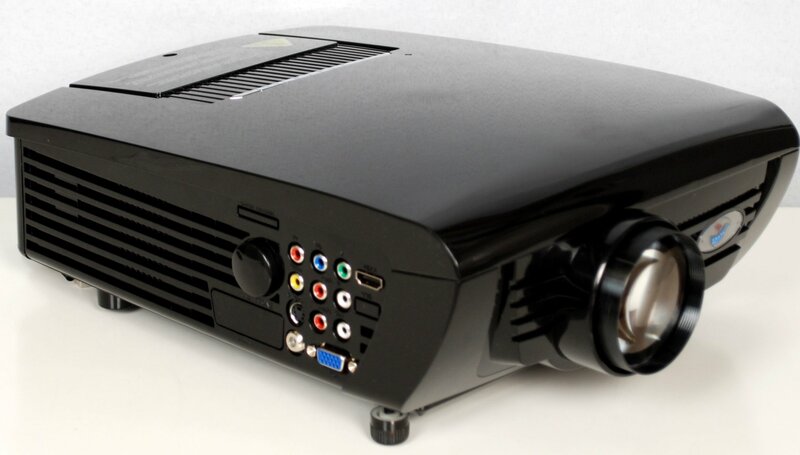 I ordered this projector expecting more out of it than what it produced in quality. The quality isn't AMAZING, but its good enough to see the text your looking at right now. 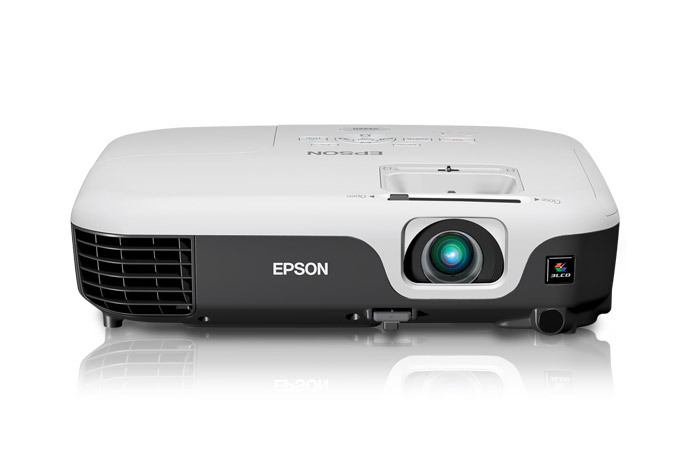 Its provides a good amount of screen space but quickly turns from HD to not so HD pixels you can visibly see when you spread the image out on the screen/and or wall. For $200 I know can watch movies in my room on a 70x70 screen. i'd reccomend this to anyone who loves playing games, watching movies, or simply watching tv. All in all, the kids loved watching a movie outside, the adults enjoyed socializing, and future "movie nights" are already in the works. I'd no problems hooking it up and playing movies right away. We do have a screen but enjoy watching movies on a full wall from time to time. My friends love coming over for movie nights because it gives an in-theatre experience without having to pay over $10 for movie tickets. Looks good with HDMI for TV and movies but game (PS3) not so good. 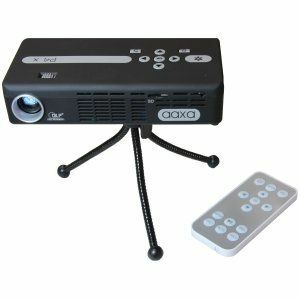 I bought this for my daughter's 17th birthday party so we could watch movies outdoors. I connect it to my laptop to watch movies and it works great. We'd movie night outside, used a cheap DVD player and it worked really well. I definitely think the machine works well for the price though. It works pretty well right away after sunset so its bright enough to watch even not in pitch black. It works well if the room isn't extremely bright. But none the less for the price it works well. It works awesome both ways! you Must project from the center in order for it to work! The multiple ports are nice and it does work well and projects a good image. It'll only truly project 720p but at this price who cares, bumped up my monotor output and HD movies look great. 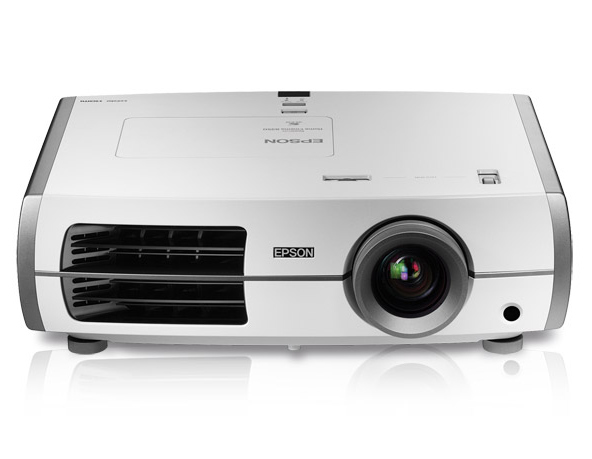 Most reasonable projectors start around 350-400, 4 stars for quality but 5 because of the extras and the price point. I was skeptical at first given that the price is so low. 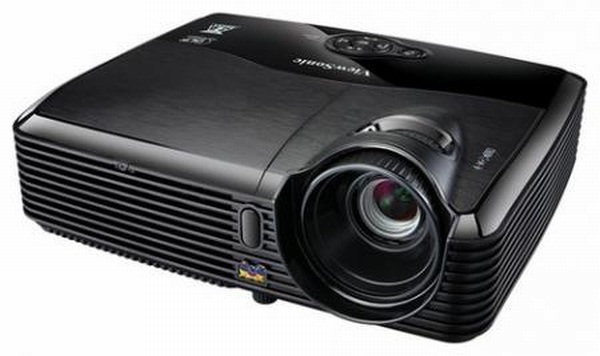 This's an awesome projector for a very reasonable price. I'm suprised to say the least, everything works great, I've connected my laptop(vga) and my xbox(hdmi) and both work flawlessly. I was hesitant to get this because of the low price ($213). very impressed, a definite buy for the price. Does a good job for the price. although it isn't HD, the picture is much better then i expected for the low price. 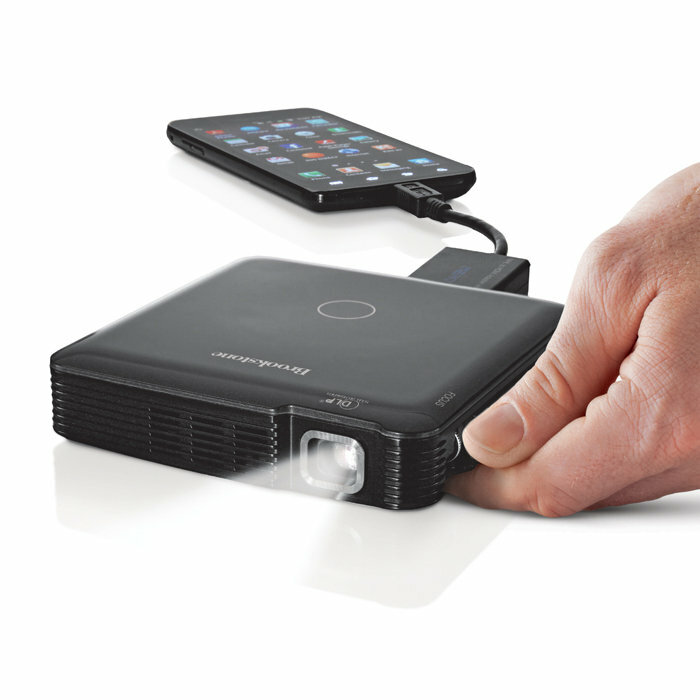 The projector is easy to set up and has been well worth the price.